In Africa, medical care is sometimes non-existent. Response-Med’s management team have over 40 years of experience in providing services to the remote exploration and mining companies in the East African and Sub-Saharan regions. Today we operate across the oil, gas, mining and infrastructure development industries. We also serve UN Development Agencies and a range of NGO clients. Our promise of access to the top regional medical specialists, excellent paramedics and world-class clinical treatment comes standard. We offer our services at competitive rates, while never compromising on quality. An African-born team, we believe clients choose to partner with us because of our in-depth local insight and our ability to apply region-specific treatment protocols. 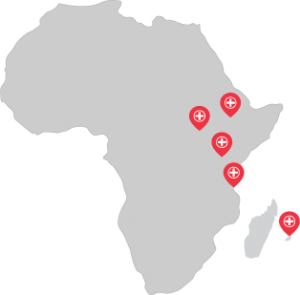 Response-Med partners with Africa Heart Associates to provide top quality, comprehensive and cost-effective cardiac and medical care to patients from Kenya and the East African region. Drs Otieno and Patel provide senior medical leadership and advisory services to Response-Med. 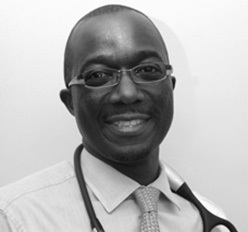 Dr Otieno has full Board Certification from the American Board of Internal Medicine (ABIM) in Internal Medicine in Cardiovascular Diseases, Interventional Cardiology and Nuclear Cardiology and is a Fellow of the American College of Cardiology. The Kenya Medical Practitioners Board has granted him Specialist Recognition status in Cardiology and Internal Medicine. Dr Patel is recognised by the Kenya Medical and Dental Practitioners Board as a specialist in Cardiology and Internal Medicine. 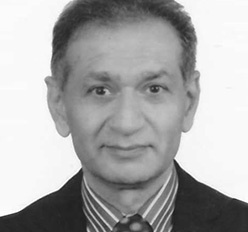 He is certified in pacemaker, ICD and CRT implantation and is also involved in invasive and non-invasive cardiovascular disease diagnosis and treatment. Dr Yonathan, one of Ethiopia’s Emergency Specialists, is pioneering the way forwards in Emergency and Pre Hospital Health Care in Ethiopia. 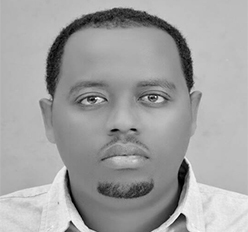 Yonathan completed his speciality program residency at the Black Lion Hospital, Ethiopia’s largest medical facility. During his residency Yonathan participated in a two month practical program in Cape Town, South Africa. He regularly takes the lead role on aero medical evacuations from Addis Ababa to Nairobi and Dubai. Yonathan, together with the rest of the Response-Med team is committed to training and development of community health care professionals across the country. 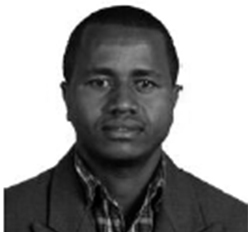 Erastus, a Kenyan National and Kenyan registered Clinical Officer has over 5 years of experience in primary health care in Kenya and 4 years of remote site medical support experience on seismic and drilling exploration projects in Kenya. Erastus is Response-Med’s field personnel co-ordinator working with the head office team on the recruitment and management of the Clinical Officers and Ambulance Operators in field. Erastus works together with the Quality Management team to ensure that equipment, medication and supplies on all sites are in keeping with our treatment protocols and quality standards. Paul is a Kenyan National, a qualified Emergency Medical Technician-1 (EMT-1) and also Emergency Medical Services Instructor (EMSI) who also holds a bachelors degree in Safety and Security Management. 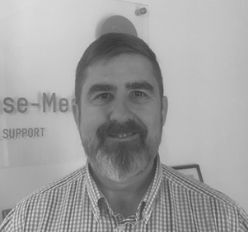 Paul, started his career at St John Ambulance-Kenya in year 2000 and has subsequently worked for the Kenya Red Cross (E-Plus), RedR- UK and the Kenya Council of Emergency Technicians. 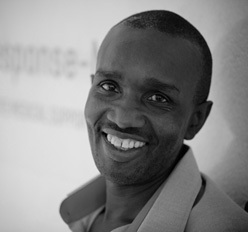 Paul has trained a number of corporates and NGO’s for Response Med in Kenya and Somalia. 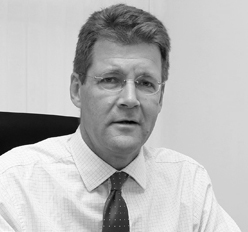 He is our QC auditor, trains our trainers and develops specialised courses for our Clients. Denise Jessop, a Kenyan National, educated in Kenya, South Africa and UK. 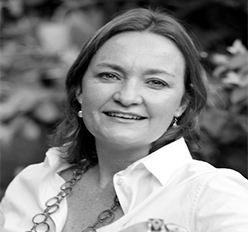 Denise worked in the UK for various organisations in Sales and Managerial roles for 15 years. She returned to Kenya in 1999 and gained significant experience in senior operational roles working for a cross section of internationally recognised companies. 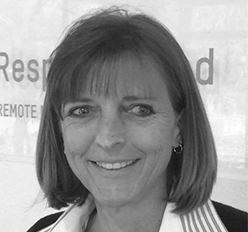 Denise worked in the Oil and Gas sector for over five years prior to joining Response-Med and has a sound understanding of remote site requirements in all aspects from camp builds to medical support requirements. 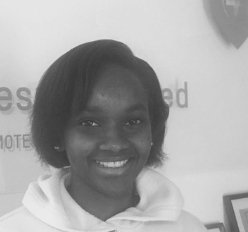 Jessica Mutua, a Kenyan national, holds a degree in Commerce and started her career in the banking sector over ten years ago. Since 2011, Jessica has been supporting financial management teams for a cross section of businesses in the remote site sector. Jessica joined Response-Med in 2016 and is a valuable and committed member of the team. Eden joined the Response-Med in 2018 and will continue to intern with us for 2019. 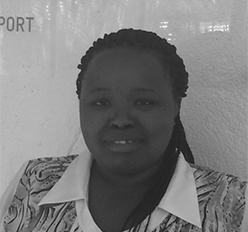 She is a Kenyan national studying a Bachelors of Pharmacy degree at the University of Nairobi. Eden brings both pharmaceutical knowledge and insight to the team and plays an instrumental role in the packing, management, quality control and delivery of medical equipment, consumables, pharmaceuticals and first aid kits. Eden has a keen interest in Emergency Medicine and Medical Research. 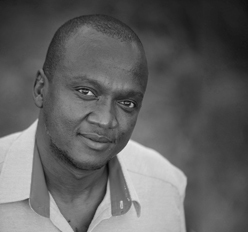 Kyalo, a Kenyan National with over 15 years of logistical support experience, assists the team with all procurement and logistics requirements. He is a proud father of three girls. 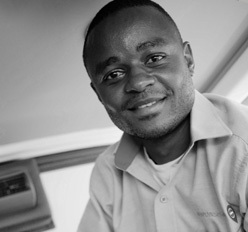 “Response-Med has provided BGP with remote medical support in various locations across East Africa. The nature of this service has been the provision of advanced life support and primary health care medical personnel. In addition to this, Response-Med procured medical equipment and consumables as well as managed our clinics, ambulances and medical evacuations. The services that they provide have always been professional and clinically sound with a strong emphasis on Health and Safety, risk mitigation and customer service. “Response-Med has been providing us with Hostile Environment First Aid Training for HEAT courses that we offer to a cross section of organisations across the East African region. We have enjoyed working with Response-Med and found their training and the delivery there of to be to be both professional and clinically sound. The feedback from our Clients continues to be positive.